Shopping for children can be an exercise in futility: As soon as you buy them something, they’re too big for it. These bikes solve that problem by expanding along with the growth spurts. Kids outgrow their bikes unless, that is, they grow with them. 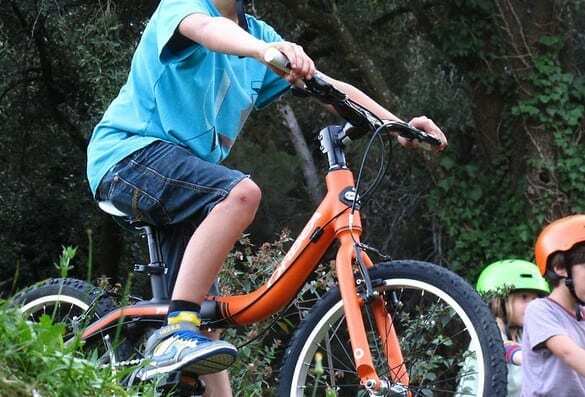 Spanish bicycle designerOrbea has designed what may be the first line of bikes that expands with the frame of the owner. With a crossbar, stem, and seat that can be lengthened over time, as well as longer-lasting components, the aptly named Grow bikes only need to be replaced every five to seven years compared to two to three years for conventional bikes, reports Orbea.